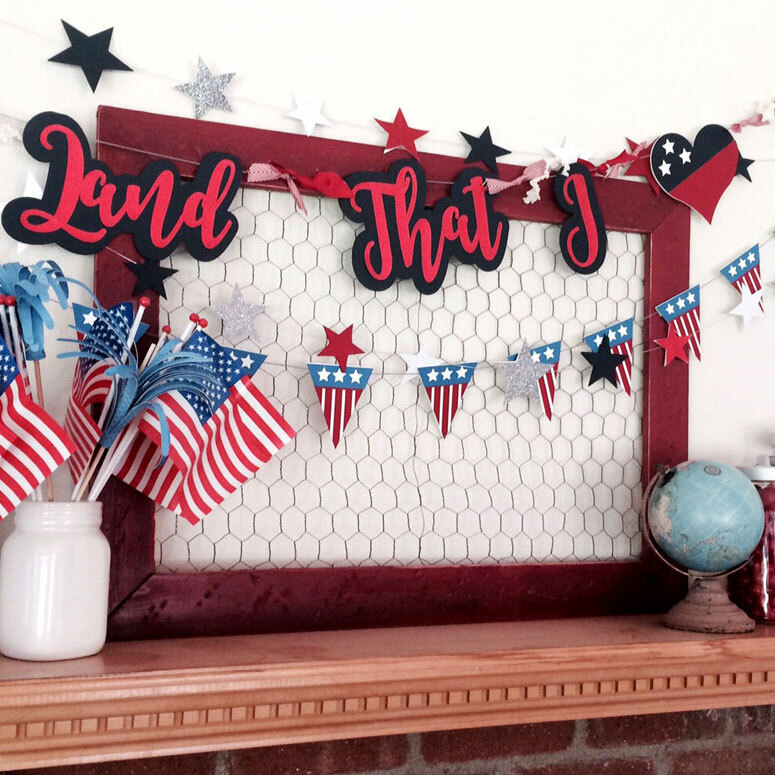 Celebration of our national Independence Day in the US means lots of festivities calling for Red, White, and Blue decorations. 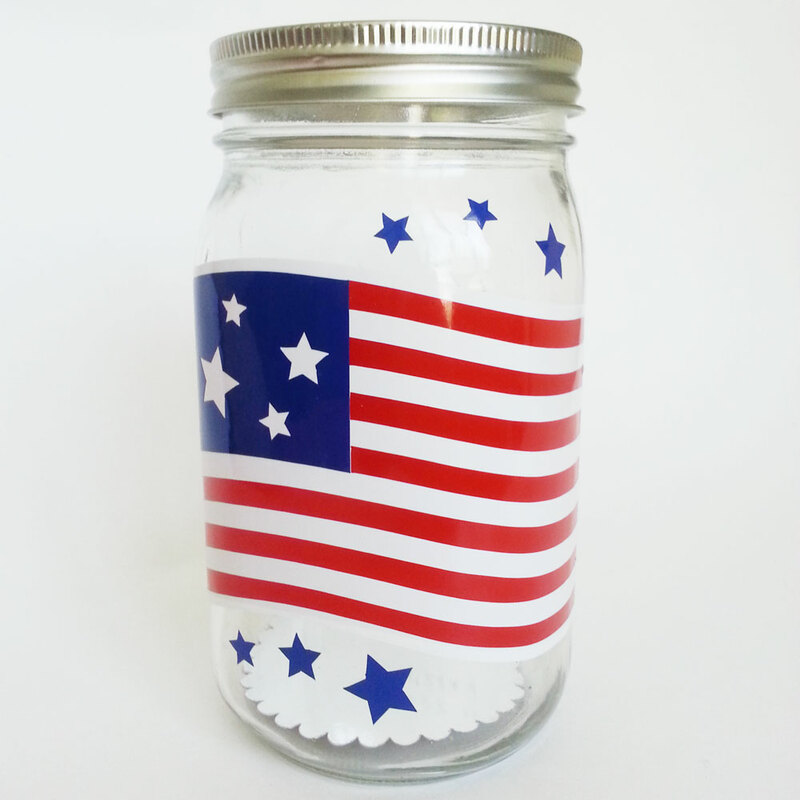 This very versatile patriotic flower glistening with glitter and printed colors, is a project that can help with your celebrations! 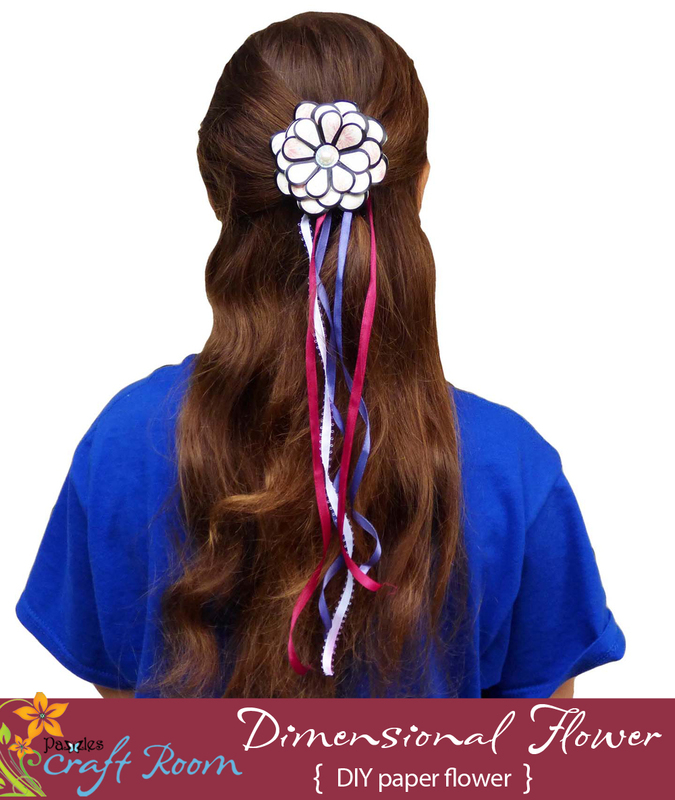 You can glue it to a barrette, add ribbons, and wear it in your hair. You can make it into a table centerpiece for your holiday meal by placing it on the top of a mug or jar or luminary, and adding an electric candle inside to brighten your evening outdoor events. 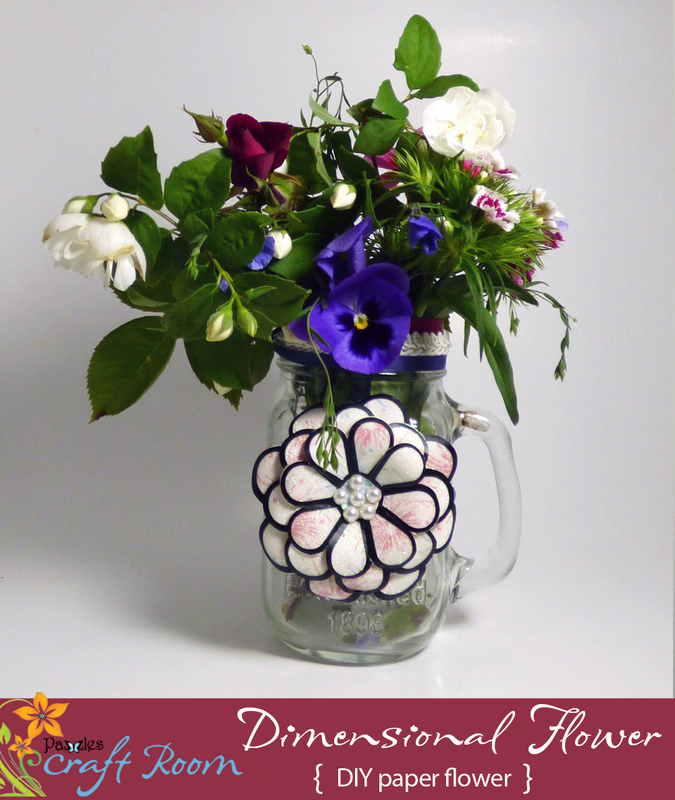 You can place it on the side of a vase or mug full of wildflowers from your garden to make a gorgeous mantle-piece. 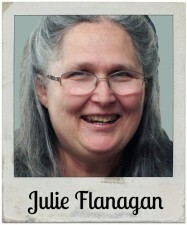 Add it to the top of a card for event invitations. 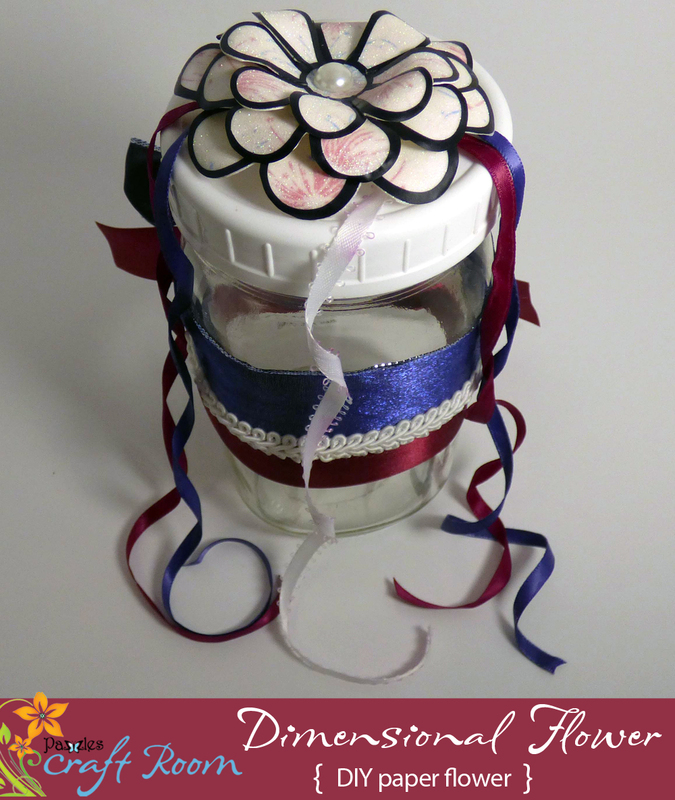 Or, you can use it as a memorial of your special event by placing it on a scrapbook page! 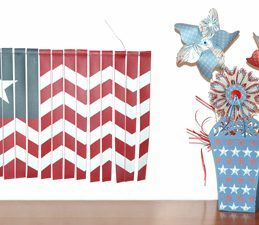 This patriotic 3D flower employs a technique of making your own glitter paper, and making your own “peel and stick” design topper out of vinyl to make a quick but beautiful designer piece to enhance your celebrations! So gorgeous! The flowers look real!! I can almost smell them!